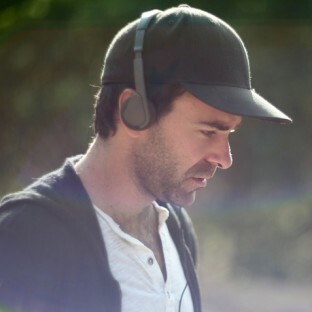 Vincent Grashaw made his directorial debut with Coldwater, an intense juvenile reform drama that premiered at the 2013 SXSW Film Festival and was released theatrically in 2014. 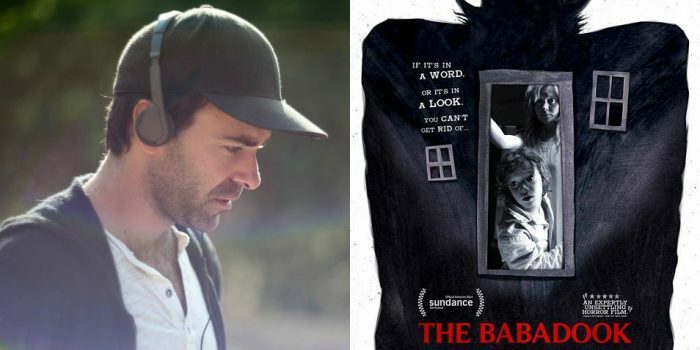 Currently, Grashaw is slated to helm his sophomore feature, What Josiah Saw, a psychological thriller/horror film. Grashaw produced Evan Glodell’s critically acclaimed Bellflower, receiving an Independent Spirit Award nomination for the John Cassavetes Award, as well as the forthcoming Chuck Hank and the San Diego Twins, starring David Arquette, Troian Bellisario and Paz de la Huerta.